It is time! @Cloud9gg are about to face off against the Gfinity #CSMasters champion, @TeamEnVyUs on Cache. 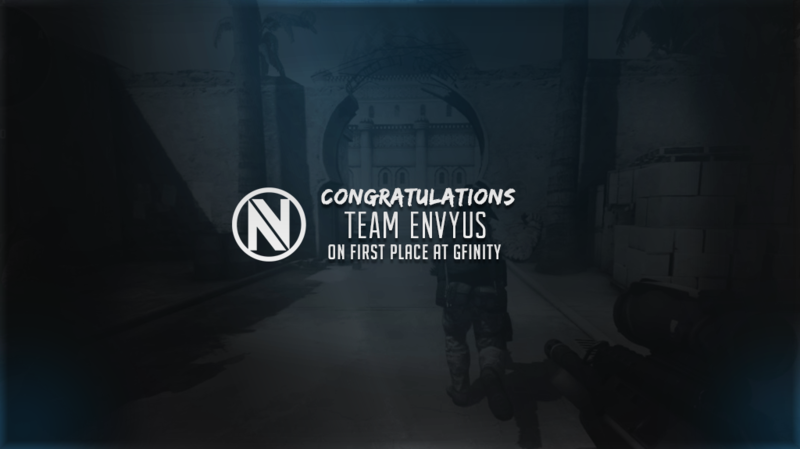 Congratulations @TeamEnVyUs, they are your 2 time @Gfinity #CSMasters Champions on http://t.co/HtUjxQeyzD!
. 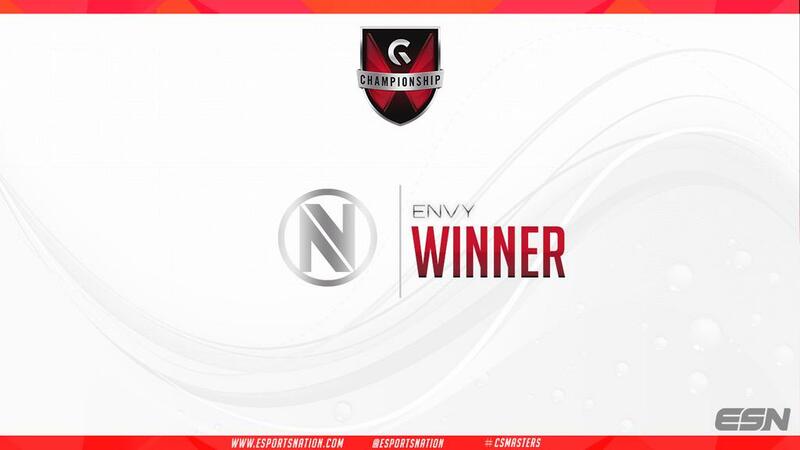 @TeamEnVyUs is one map win away from becoming a 2x @Gfinity #CSMasters Champion.
.@TeamEnVyUs take map 1 over @NiPGaming 16-10, now a 1-0 series in the @Gfinity #CSMasters Grand Finals! Who you have taking the win? The finals of @Gfinity's #CSMasters is about to begin on http://t.co/2Njkl4tzmX with @TeamEnVyUs vs. @NiPGaming.
.@TeamDignitas or @TeamEnVyUs; who will be the @Gfinity #CSMasters Champions? 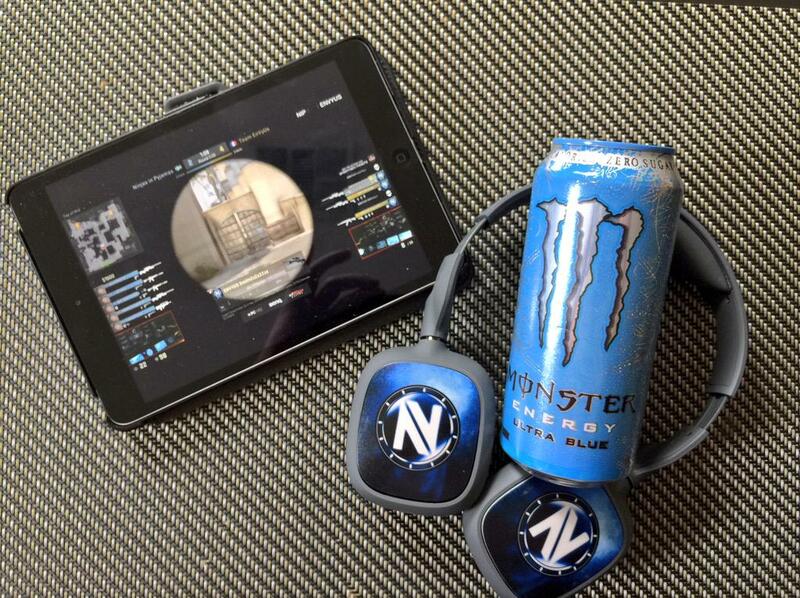 Let's go @TeamEnVyUs! Tune in for the @Gfinity #CSMasters Grand Finals on @Twitch! The @Gfinity #CSMasters Grand Finals are next!
. 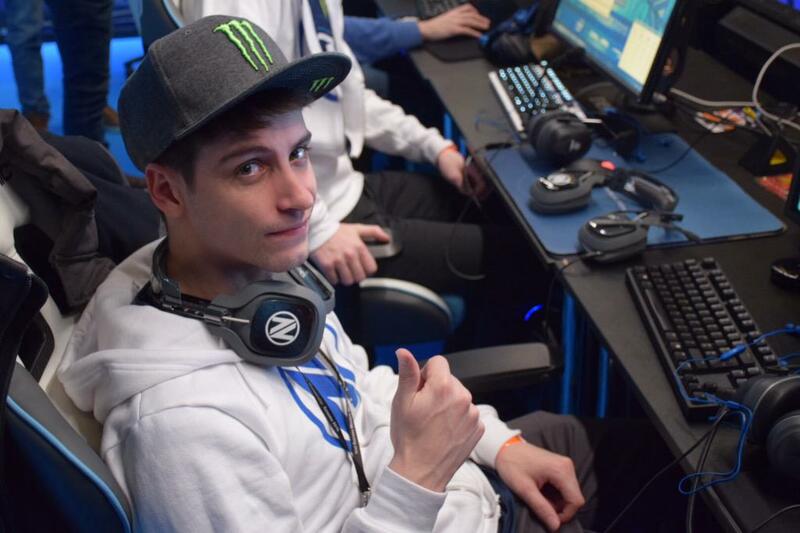 @TeamEnVyUs force Game 3 in the #CSMasters against @TeamDignitas! Who goes to the finals on http://t.co/HtUjxQw9Yd? We're going to OVERTIME in the #CSMasters Semi-Finals with @TeamEnVyUs down 0-1 to @TeamDignitas! Who takes this next @Gfinity #CSMasters match: @TeamEnVyUs or @TeamDignitas? It's @NiPGaming vs. @mousesports in their @Gfinity #CSMasters semi-final match! Championship Sunday of the @Gfinity #CSMasters is LIVE! A look at the match results from day 2 of the @Gfinity #CSMasters on http://t.co/HtUjxQw9Yd! We're going to OVERTIME in the #CSMasters between @TeamVirtuspro & @mousesports!
. @TeamVirtuspro & @mousesports are tied 1-1 in their #CSMasters Bo3! Next on @Gfinity's Challenger stage: @MouseSports vs. @TeamVirtuspro! Next on @Gfinity's #CSMasters main stage: @TeamDignitas vs. @TitanOrg!
. @TeamEnVyUs or @mousesports; who wins this next @Gfinity #CSMasters match?
. @Cloud9gg vs. @TeamVirtuspro is next on the #CSMasters Challenger Stage! Up now on the @Gfinity #CSMasters feature station: @SKGaming vs. @Titanorg! Day 2 of @Gfinity's #CSMasters is LIVE!
. @Cloud9gg take map 1 against @TeamEnVyUs! Can the #BoysinBlue force a game 3?
. @TeamEnVyUs vs. @Cloud9gg are next! LIVE now on @Gfinity 2: @TeamVirtuspro vs. @mousesports! Coming up on @Gfinity 2: @Titanorg vs. @TeamDignitas! Coming up on @Gfinity's main stage: @NiPGaming vs. @SKGaming! Today's @Gfinity #CSMasters Groups. 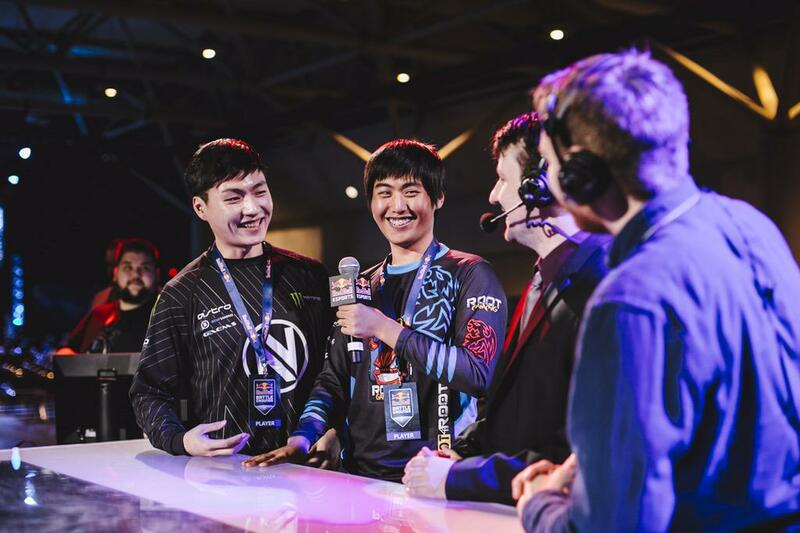 Watch every main & feature stage match LIVE on http://t.co/HtUjxQeyzD! Matches start in 1 hour! Tune in today at 1PM ET/6PM BST for @Gfinity's $80,000 #CSMasters broadcasted LIVE on http://t.co/HtUjxQeyzD! That concludes our coverage of the @Gfinity #CSMasters from @ESNCS. We hope you enjoyed! Our coverage of @Gfinity's #CSMasters and @ProGamingLeague's #HCSIndy 50K is presented by: @ScufGaming @GFuelEnergy @OnlineKeyStore. It's @FNATIC & @TeamVirtuspro in the #CSMasters Grand Finals!
. @FNATIC take out @Titanorg 16-9 & move onto the #CSMasters #CSGO Grand Finals! The 1st #CSMasters Semifinal is @FNATIC vs. @Titanorg!